Getting your hands on a T-34 battle machine is now as easy as purchasing a new sofa on Amazon. In Russia, there’s now an internet platform called the Association of All-Terrain Vehicles where it’s possible to buy military rides, including tanks. Yes indeed, you heard it right. 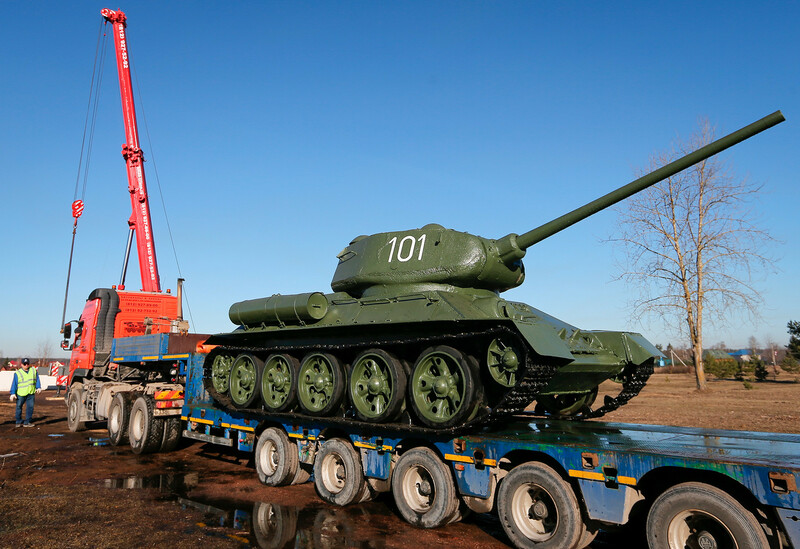 You can bag yourself a T-34, WWII tank once used by the Soviet army to storm Berlin. The starting price: 12.5m rubles (about $200,000). Those with a little more cash to burn might want to buy something more up to date, like a next-generation T-72 or a T-80 with a 1,000-horsepower engine that can travel at speeds of up to 70 km/h on rough terrain. Expect to fork out 22m rubles and 37m rubles ($350,000 and $500,000), respectively. One thing to bear in mind before clicking “Buy”: a T-72 will drink about 450 liters of diesel every 100 km…. Sorry to disappoint you, but you won’t be able to fire at noisy neighbors - all combat capabilities have been stripped from the tanks. All the other components, however, are in perfect condition and are suitable for churning up forests and fields. Yes, only forests and fields - it’s illegal to drive these retired battle machines on the roads in Russia as the caterpillar tracks are pretty good at tearing up the tarmac. To get your very own tank, you don't need any documents except your passport, Russia Beyond was told by the Association of All-Terrain Vehicles. "All vehicles are prepared individually to meet the specifications of a specific customer. Most often people buy T-34 tanks for Victory Day on May 9. They are bought by Russian entrepreneurs and patrons who want to pay tribute to their ancestors on Victory Day," Yevgeny Ten, the association's all-terrain vehicle development manager, said. 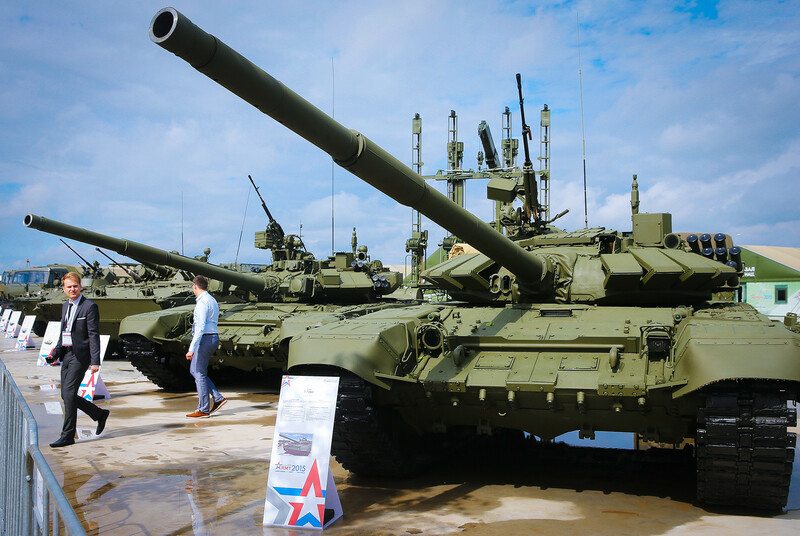 At the same time, the company doesn't ship tanks abroad because even without their combat modules these vehicles are considered weapons that can be restored to their former destructive glory. If a foreigner wants to buy their own T-80 or T-34, they will have to keep them on their own plot of land on Russian territory.